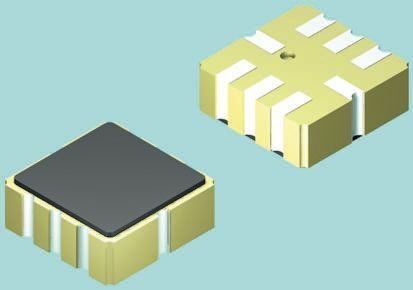 The digital isolators with Analog Devices magnetically isolated iCoupler chip scale transformers enable designers to implement robust isolated circuits with the flexibility of multi-channels. 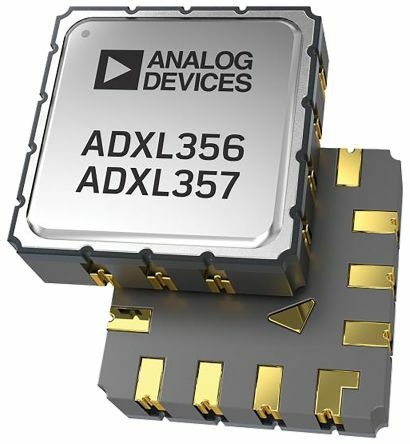 A comprehensive range of Digital Isolators featuring iCoupler® technology from Analog Devices. 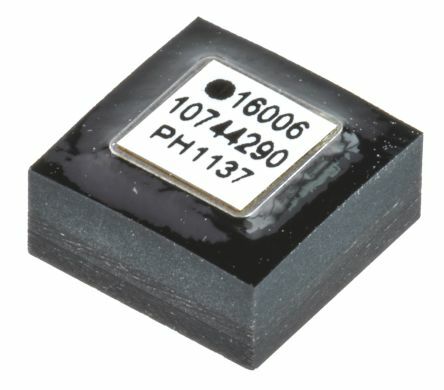 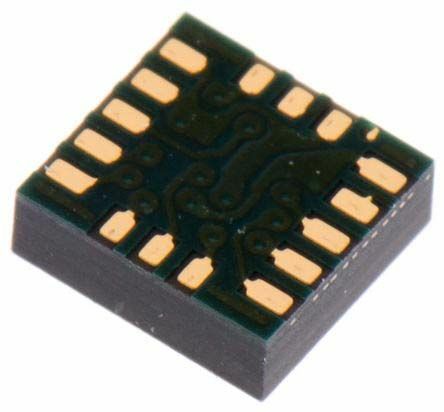 These products combine high speed CMOS and monolithic air core transformer technologies to provide outstanding performance characteristics superior to alternative product types such as opto-coupled devices and exhibit superior long-term reliability, stability and longevity.